← How Bad Do You Want To Lose Weight? I want to reblog this article because this is a common mistake that everyone makes when they first think about losing weight. The author Justin Caba writes for MedicalDaily.com were you can always find valuable information. Skipping meals leads to abdominal weight gain. Beginners have a hard time grasping that concept. It’s not usually the amount of food you eat that puts fat on your body. It’s the kind of food your eat. Eating less of a bad diet is still a bad diet and you won’t lose fat. 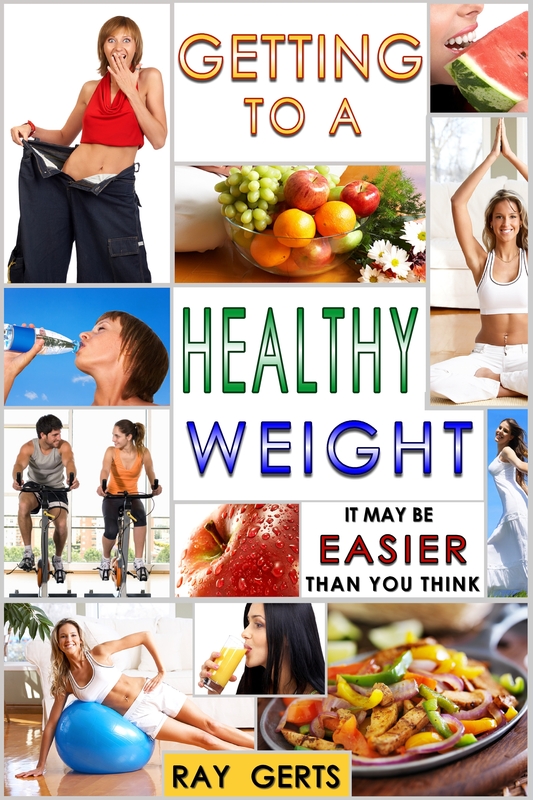 You can lose weight without losing fat, but that’s why people gain the weight back. Too much body fat is different for everyone. Your “body mass” is about 80% of your total weight. The rest is bones and organs and the contense of the digestive system. Your body retains about three days food. Anyway, if too much of your body mass is stored fat, if the percentage of fat is too high, than losing weight will only cause you too increase the percentage of body fat. The trick is to forget the scale and find a diet of fresh foods, eat frequently but in small amounts about every three hours 5 or 6 times a day. Get all your meals in before 6:00 and than stop eating. Don’t drink calories and in 3 months you’ll see a differents. When you can reward yourself with a new pair of smaller jeans you’ll start to smile again. Anyone looking to lose weight knows they have to restrict the amount of calories they consume, but how much and when they restrict those calories can make all the difference. A recent study conducted at Ohio State University has revealed that skipping meals not only leads to abdominal weight gain, but it can also lead to the development of insulin resistance in the liver. That means the next step for you is diabetes. So, no matter the reason, skipping meals is depriving the body of essential nutrients. Source: Kliewer K, Ke J, Belury M, et al.